Triple success for Major Contracts division. 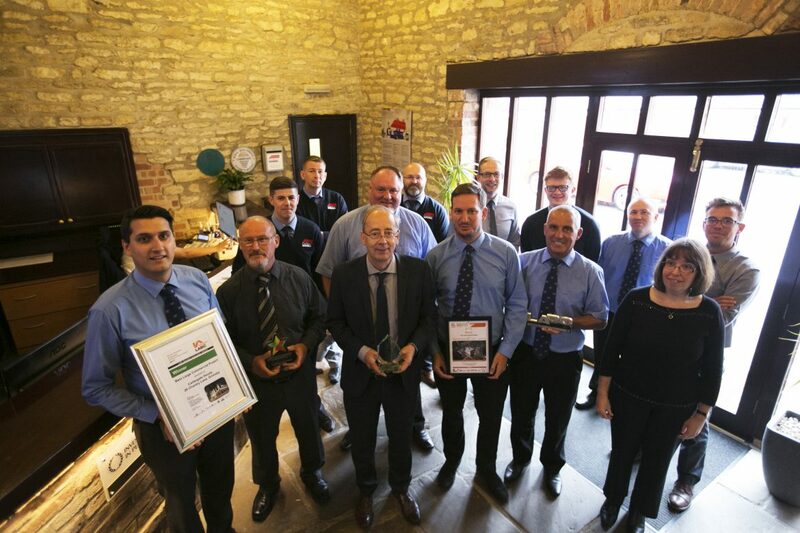 The Major Contracts team celebrate triple success in both the LABC awards and Lincolnshire Construction & Property Awards 2017. Cartergate and Kenwick Park Spa & Leisure have received these prestigious awards and now battle it out in the National Finals in November. The team have exciting times ahead. Well done to everyone involved!